The game will start at 7:00pm in Smart Araneta Coliseum. 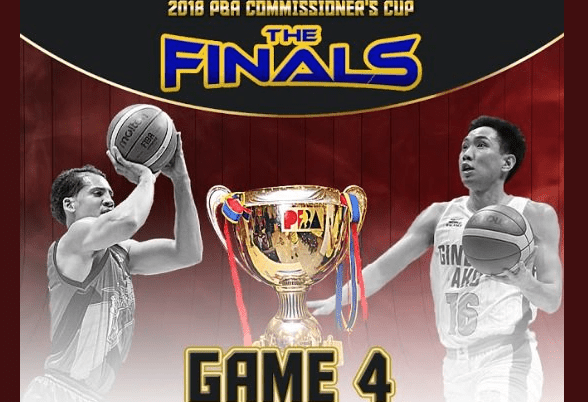 San Miguel Beermen (2) vs. Barangay Ginebra San Miguel (1) Series Lead. Who team will win in Game 4, Ginebra or TheSMBeermen?